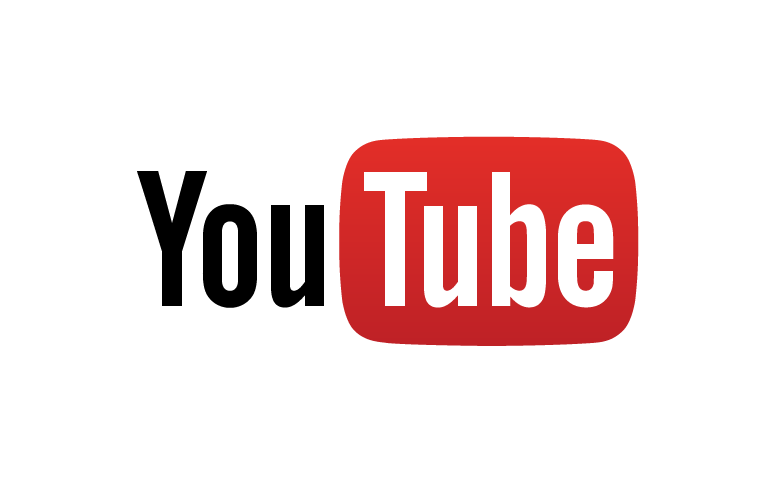 Enter the competition via EventBrite here! The Science Experience has a location in Beaumont and is expected to open in 2015. We are planning a fabulous summer camp for 100 kids in the San Gorgonio Pass area. This camp, in cooperation with the Naval Weapons Station in Corona, will use the SeaPerch (http://www.seaperch.org) as an educational vehicle. You can help by contributing to our effort to educate by clicking on the following link and donating. 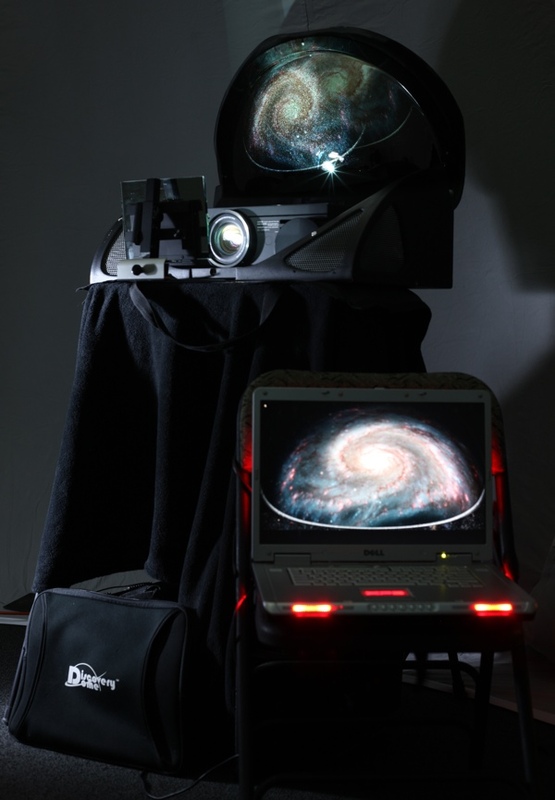 We have received a NASA grant for use of a Discovery Dome portable planetarium. 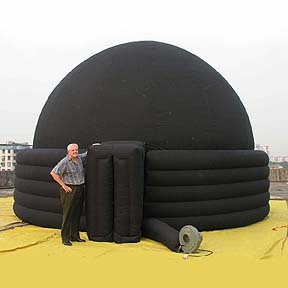 We will have the Discovery Dome for the entire month of December. We have fully booked the month and over 2,500 kids will have the opportunity to experience a planetarium show. We are working with a world-renown cosmologist from the University of California at Riverside, Dr. Bahram Mobasher, and some of his graduate students to make these presentations throughout Riverside and San Bernardino Counties. Sponsored in part by the Bank of Hemet and the Riverside Unified School District.